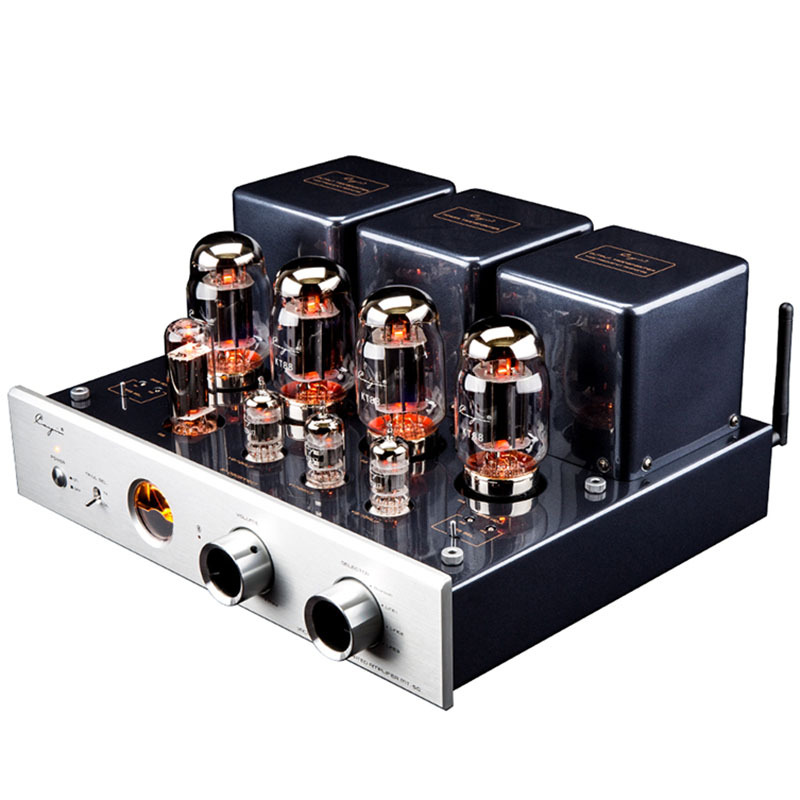 The price is for 1 Single of HiFi audio vacuum Tube Amplifier . 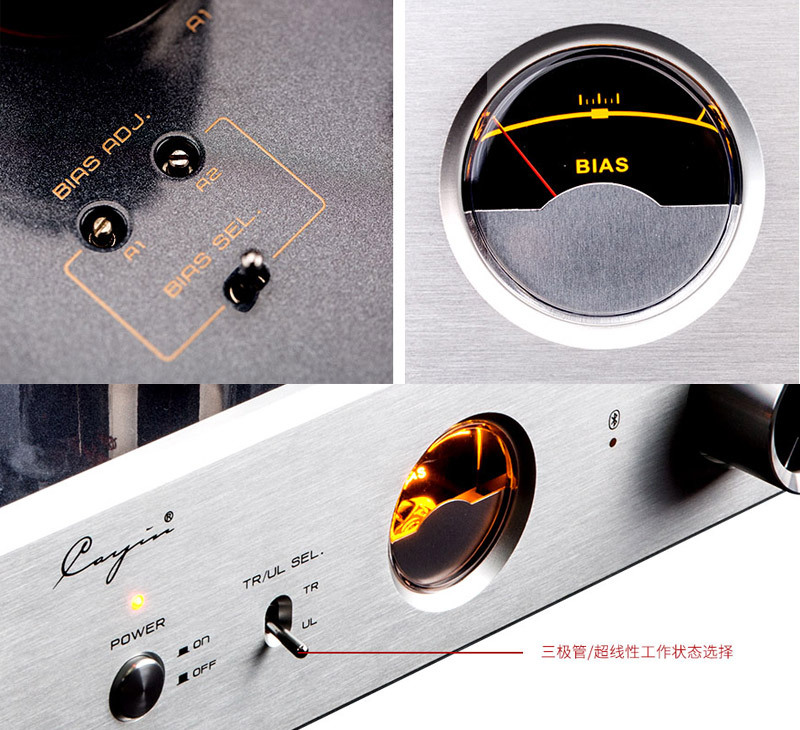 Cayin MT-50 is a push-pull amplifier, made by pure hand Point to Point scaffolding welding, is more complex than the printed circuit technology. 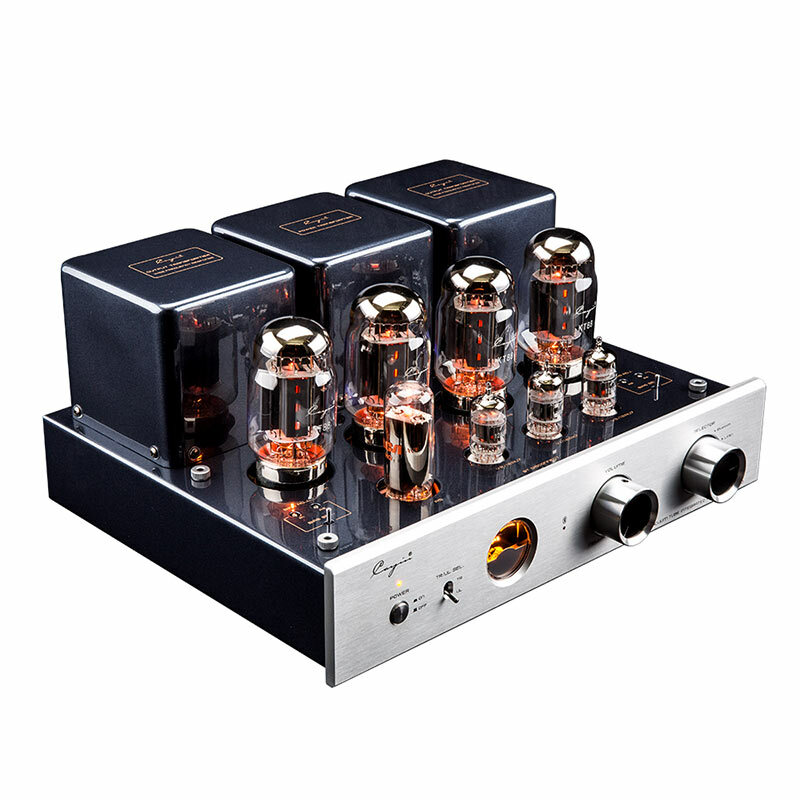 Paying more attention to detail processing can increase the conduction rate between circuits, and it is even better in terms of sound expression. Convenient Bluetooth wireless transmission to audio sources,Through the non-destructive player, mobile phone, ipad and other devices Bluetooth function directly push music to MT-50 not only increases the convenience of wireless input sound source, but also combines the traditional Hi-Fi and trendy digital combination of fashion game experience. 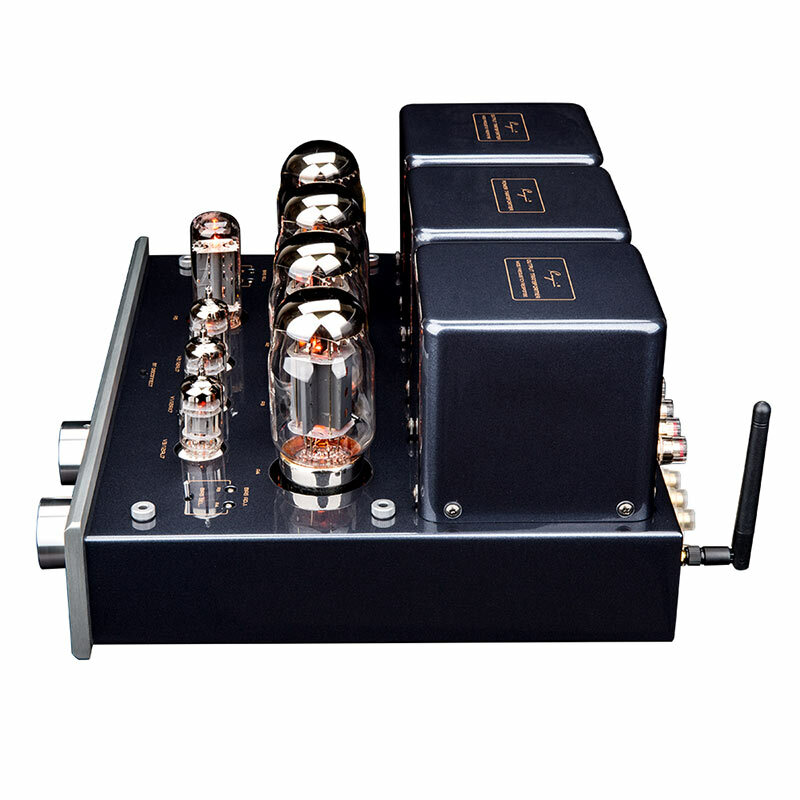 At the same time, it has the characteristics of good fault tolerance, large frequency response range, and good sound quality. 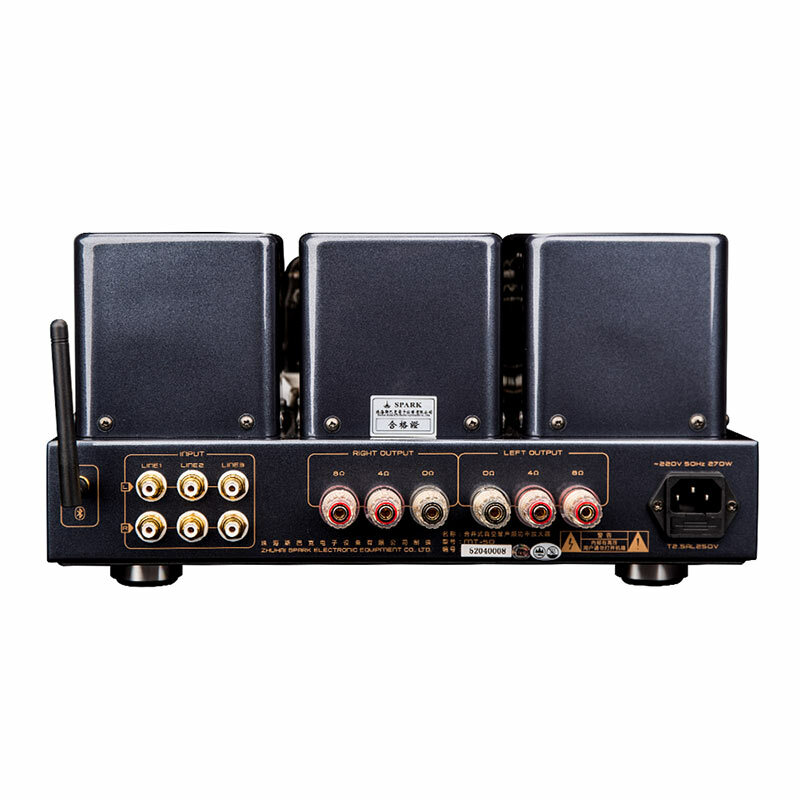 Push-pull can reduce the quiescent current of the circuit, increase the output power, reduce the crossover distortion so that the rear stage thrust is sufficient, and the sound output promoted is higher. 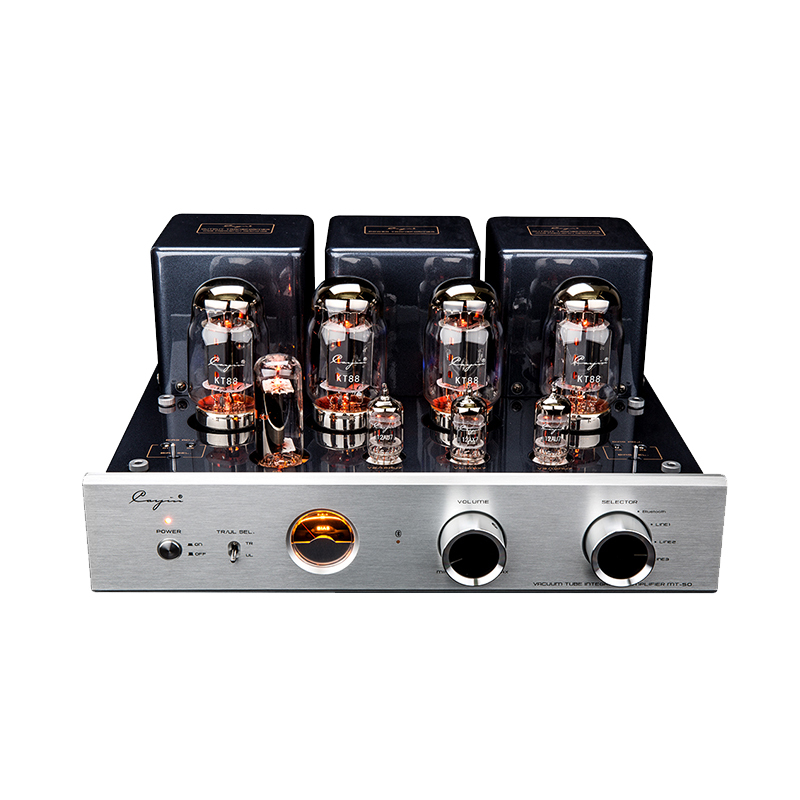 The power of the two tubes is different and the style is different. 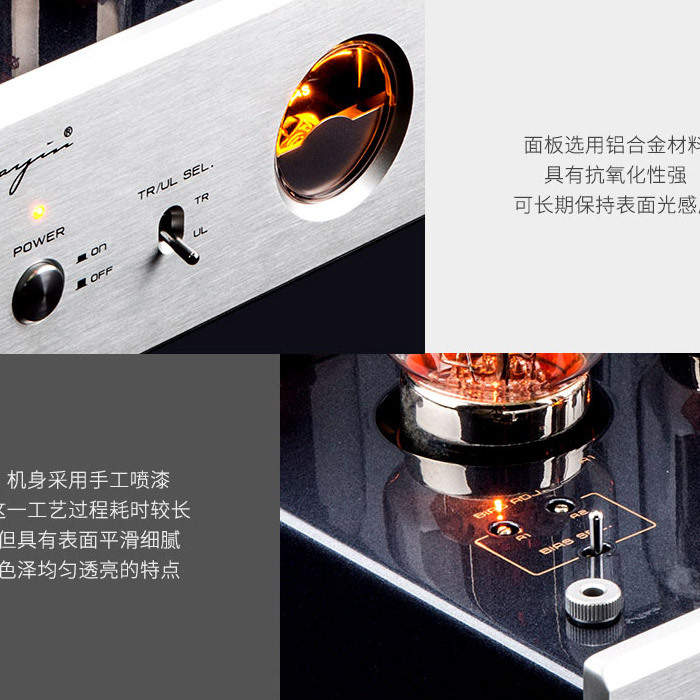 The KT88 sound performance is vigorous and powerful , EL34 sound Performance mellow and thick.